While Loden initially went unnoticed, today she is seen as an unsung auteur whose promise was tragically cut short by her death from breast cancer in 1980. In 1971, one of America’s greatest independent films hit theaters, and no one noticed. 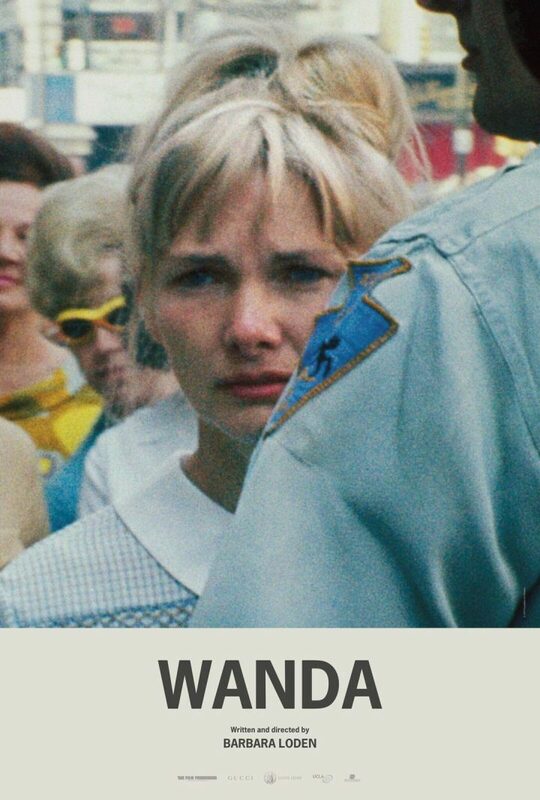 Despite accolades at multiple festivals — including winning the International Critics’ Prize for Best Film at the 1970 Venice Film Festival, where it premiered — Wanda made little at the box office and got a warm but muted critical reception. Made with only $115,000 and a minuscule crew, actress-turned-filmmaker Barbara Loden produced, wrote, and starred in the film, whose prestige has slowly but surely grown since that initial flop. Today, many critics praise the movie as a masterpiece, and acknowledge Loden as an unsung auteur whose promise was tragically cut short by her death from breast cancer in 1980. A new restoration of the film is getting a theatrical release across the country this year, beginning at the Metrograph in New York City. Wanda‘s rediscovery has been a slow-burn continual process rather than a single event. Some may have found the movie upon its low-key DVD release in 2006 (said DVD is now out of print). It may have happened after the 16mm print was saved from the trash bin and restored by the UCLA Film & Television Archive in 2010. 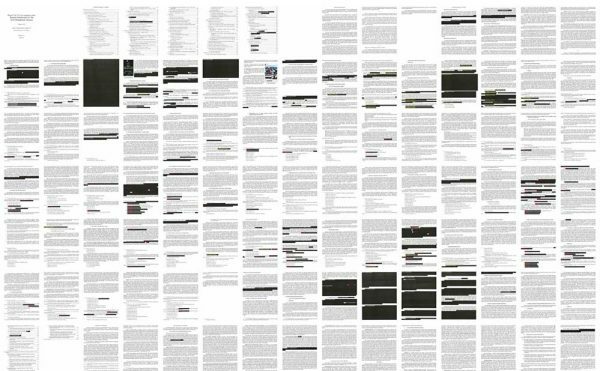 In 2012, French writer and archivist Nathalie Léger published Suite for Barbara Loden, a novella-length analysis and personal essay on Loden’s life and work. It was translated to English and released in the US in 2016. Last year, the movie was inducted into the Library of Congress’ National Film Registry. Wanda’s new theatrical run is less of a revelation than it is the culmination of these years of reassessment and appreciation. In 1971, Loden was mainly known as Elia Kazan’s ex-actress wife, (even though she’d won a Tony Award for her lead role in Arthur Miller’s After the Fall in 1964). Today, you can buy a T-shirt expressing your love for her. Wanda features Loden as Wanda Goronski, a disaffected woman who doesn’t dispute her husband’s accusations that he and their children are better off without her. After their divorce is finalized, the penniless Wanda drifts from one harrowing encounter with a man after another, until she finds herself an accomplice to Norman Dennis (Michael Higgins), a bank robber on the run. Always calling him “Mr. Dennis,” she both goes along with his schemes and accepts his abuse with equal passivity. The film was made in a naturalist style, every shot and edit controlled with a precision that makes it hard to believe Loden was a first-time filmmaker. And her script, with its purposefully awkward dialogue mixed with long, weighted silences, also demonstrates fine attention to emotional subtext. Wanda is a rare character, not just in the cinema of the time but still today — a woman defined by a near-total alienation from the world around her. American film in the ’60s and ’70s saw plenty of male protagonists in similar existential straights, and their actions were often defined by violence. Bereft of meaning or satisfaction, they can still vent their frustrations through such an outlet. Mr. Dennis is such a man, though possessing none of the magnetism of, say, a Travis Bickle, instead revealed as a pathetic figure. Meanwhile, what is a woman with no drive and no desire to destroy left to do? Wanda can only cling to what she can, often without being able to say why. “If you don’t want anything, you won’t have anything. And if you don’t have anything, you’re as good as dead,” says Mr. Dennis at one point. Loden’s performance is a harrowing embodiment of detachment. Though Wanda was Loden’s sole feature, it was not the only film she directed. 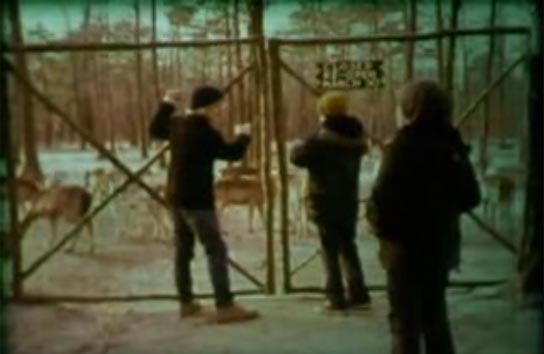 In 1975, she made two shorts for the Learning Corporation of America: The Frontier Experience and The Boy Who Liked Deer. While these haven’t received a fraction of the attention Wanda has, both are valid continuations of her style and also worthy of rediscovery. The Frontier Experience screened as part of BAM’s recent series on women filmmakers in New Hollywood, and is available to watch on Kanopy and Vimeo. The Boy Who Liked Deer has been uploaded in six parts on YouTube. Coming from an independent background, Loden was able to work well with the low-budget constraints of these productions, which were made for television and classroom viewing. Their nuanced direction belies the general expectation of PSAs or educational films. The Frontier Experience, adapted from the real journal entries of 1800s Kansas settler Delilah Fowler, stars Loden as Fowler, tracking her subtle evolution from uncertainty to self-assurance during her family’s first winter on their homestead. Though it pivots on a nasty cliché of a scary Native American character, the short’s probing of ideas of women’s work and independence against the backdrop of the Old West is on point. Meanwhile, The Boy Who Liked Deer is a portrait of a sensitive youth giving in to his worst impulses under peer pressure that gets honestly raw at times in its depiction of aggression. Though an educational film, it feels less like a lecture than a naturalist fable. Like many female filmmakers for much of history, Loden was unable to move past a promising start because of a lack of perceived box office viability, even as her male peers were permitted multiple failures. (For another example, Wanda came out the same time as Elaine May’s A New Leaf. Despite directing multiple acclaimed films, May’s directing career was killed when 1980’s Ishtar flopped.) And as with many such filmmakers, the modern media climate has allowed their work to be found and spread by many new eyes. As Wanda comes back into theaters, don’t miss a chance to discover it and Loden’s other work for yourself. 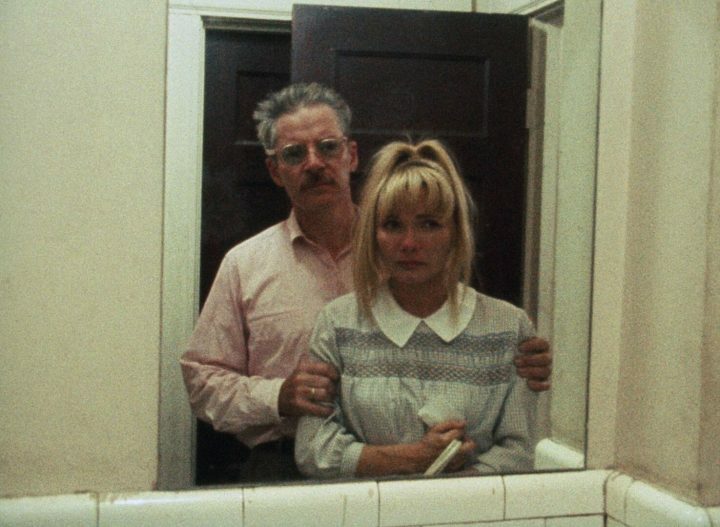 Wanda by Barbara Loden is currently screening at the Metrograph (7 Ludlow St, Lower East Side, Manhattan).